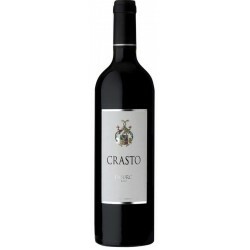 Tasting-Notes Deep ruby colour. 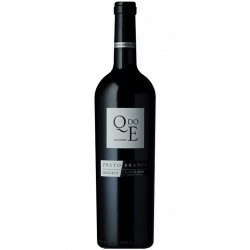 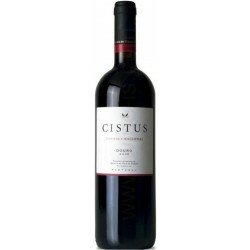 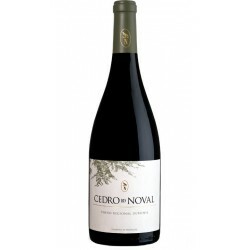 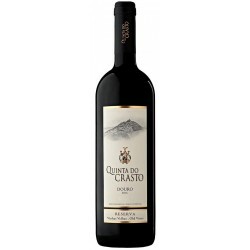 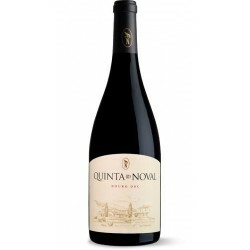 Evident red fruit notes in a balanced combination with hints of spices. 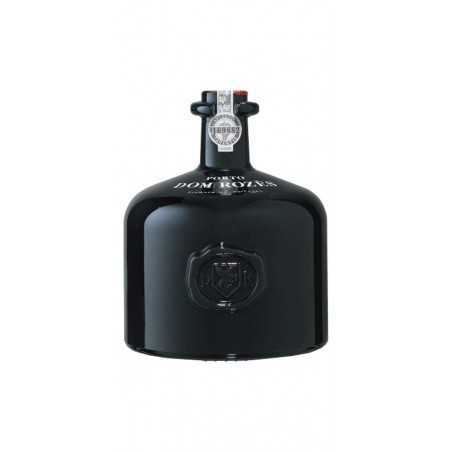 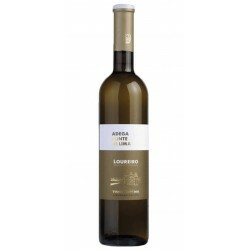 Rich, pleasant, fresh and fruity. 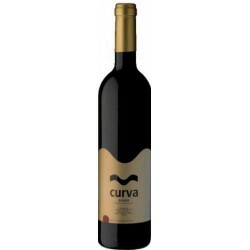 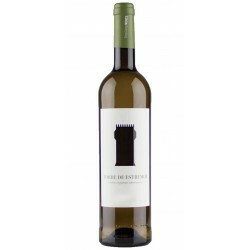 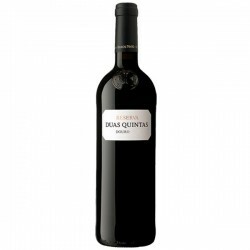 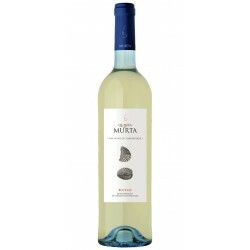 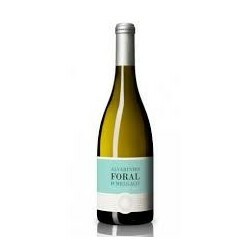 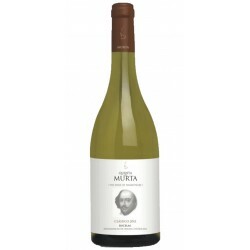 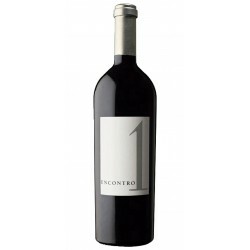 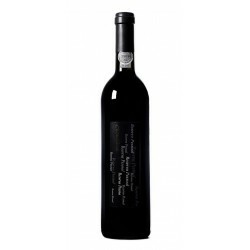 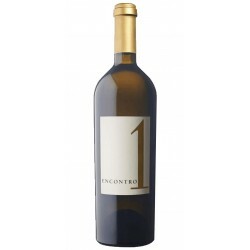 Concentrated with a slight touch of sweetness aftertaste makes this wine unique and consensual in terms of pleasantness.